For practices that market their services, it can be important to analyze patient referral sources, and see whether the office is receiving a return on its marketing dollars. Offices can then determine if a marketing campaign is worth continuing in the future. 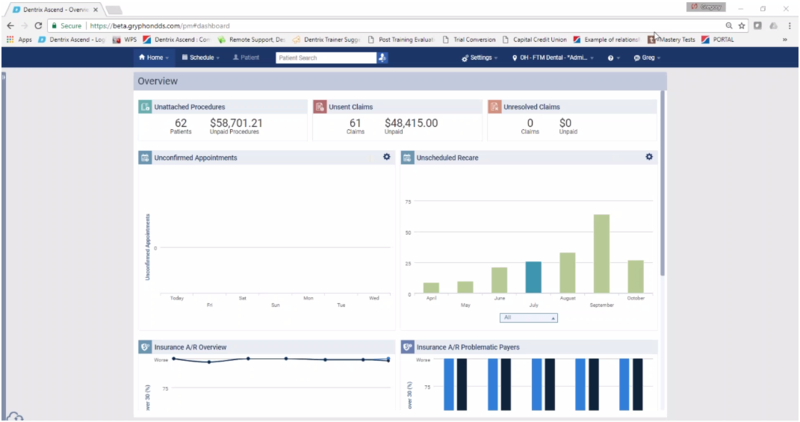 Dentrix Ascend can show an office the number and value of patients by referral source to track whether a marketing campaign is working. There is no specific time frame recommended for this report. It depends on the campaign you are running. For example, if you were running a radio ad for one month, you might want to track how many new patients attributed that source in the three to six months that follow the launch of the campaign. Adding the Location field to the report may be useful for organizations with multiple locations. For more information about referral sources, read Adding referral sources in the Help Center.